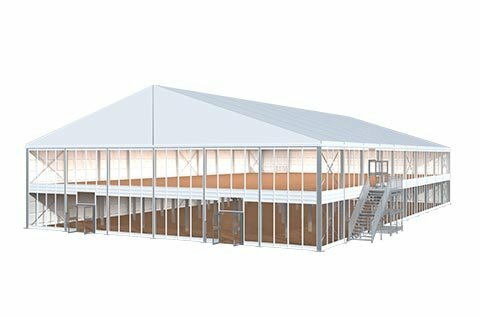 Two story tent is also called double-decker tent. 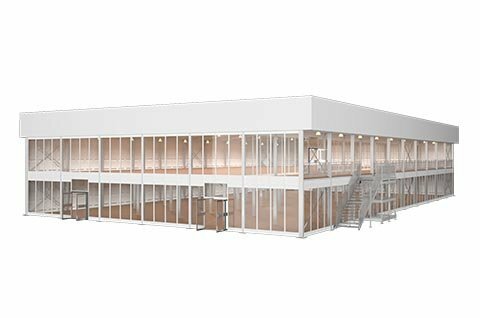 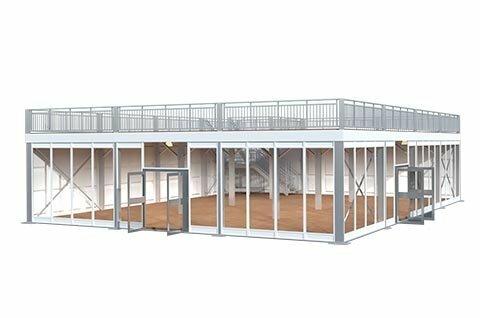 Two story tent structure provides the best space saving solution by creating additional floor coverage where space is at a premium and space limited. 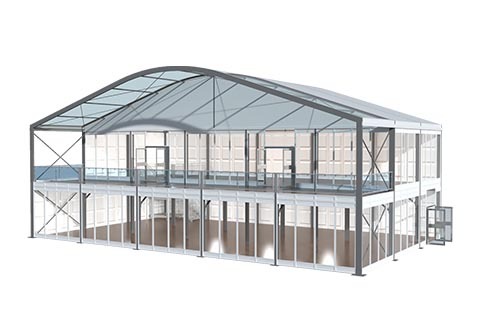 Two story tent also can create a better viewing space for a special event. 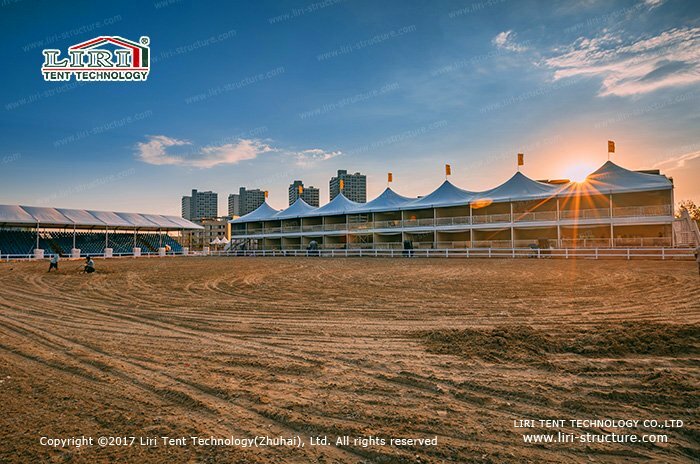 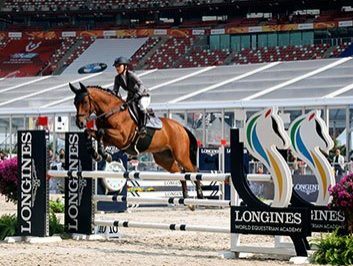 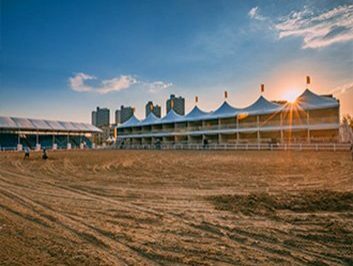 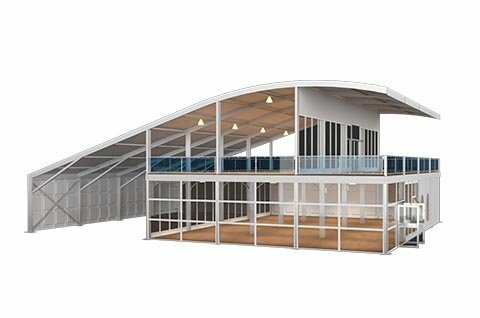 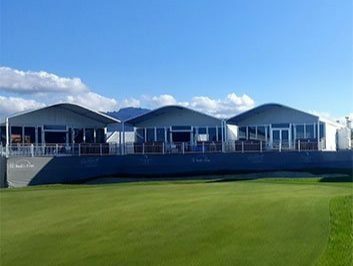 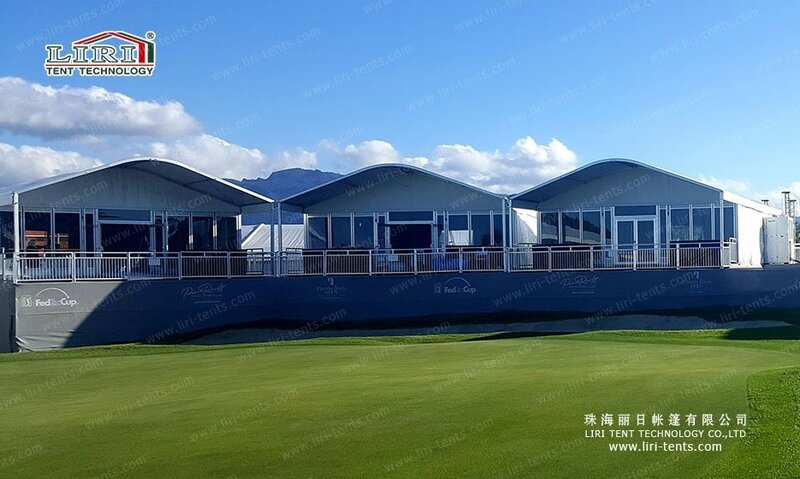 Whether in use at a golfing, tennis, horse racing, motorsport or any other type of outdoor events, our innovative and user- friendly Two story tent systems are a sure winner every time. 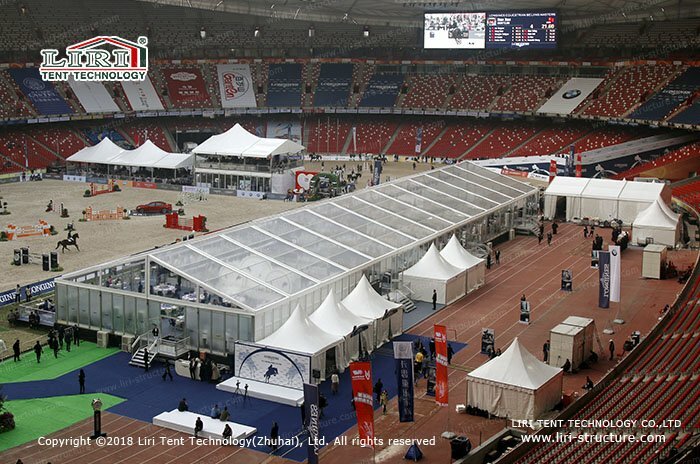 As an event tent manufacturer, we’ve been committed to providing high-quality Two story tent marquees at best prices.